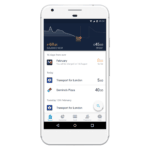 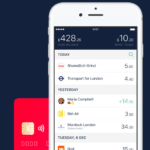 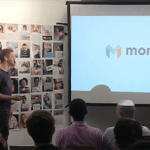 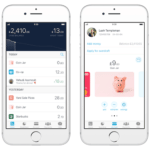 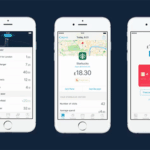 On Thursday, UK-based challenger bank and Crowdcube FundedClub member, Monzo, announced the launch of its new community, Monzo University. 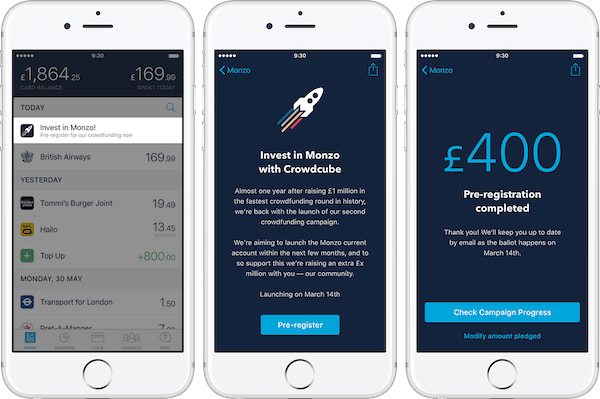 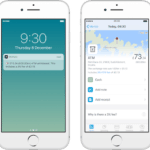 This feature offers a place for the Monzo team to provide knowledge and help everyday people learn more about keeping up with their money. 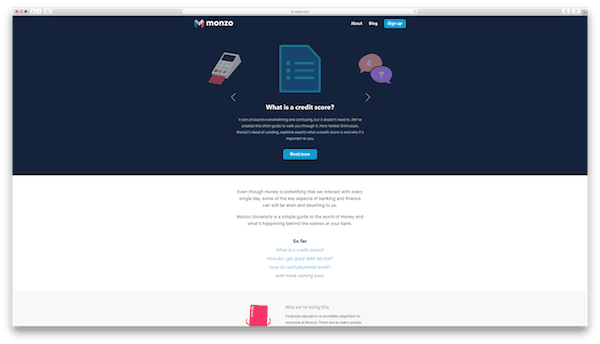 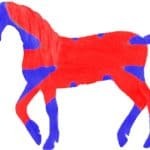 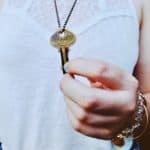 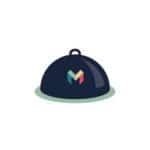 Here is the dedicated post on the community forum where readers can suggest new topics and Monzo use those to find the best people to create a guide on it. 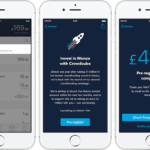 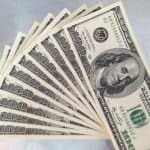 This entry was posted in Offerings and tagged banking, crowdcube, monzo, uk, united kingdom. Bookmark the permalink.